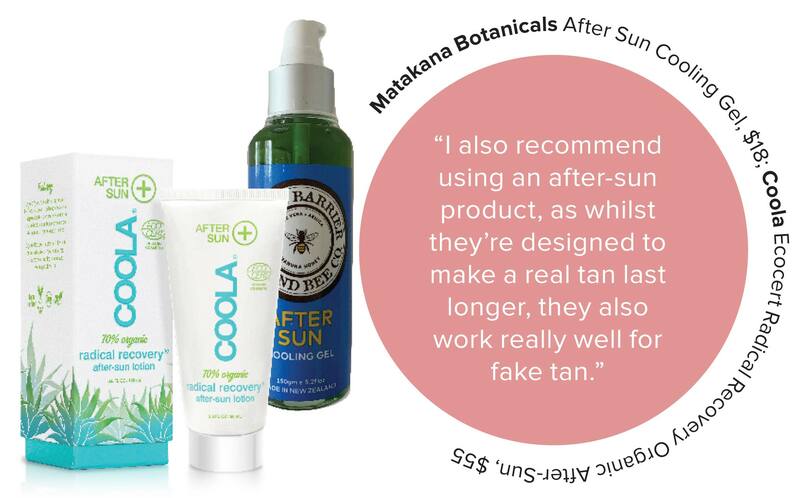 With years of sun-safety education, it’s no surprise that sun-tanning has become the antiquated method of bronzing up your skin. Taking tanning into your hands can be a little tricky, so to make matters easy, we asked James Read to give us his key tips and tricks on how to ensure a long-lasting tan. To start with silky smooth skin, try out Schick’s revolutionary bi-directional razor, Intuition f.a.b., $17, that can glide backwards and forwards for the most effortless shave. For those with sensitive skin, Nair Sensitive Shower Cream, $22.90, is gentle enough to use on every nook and cranny on your body. 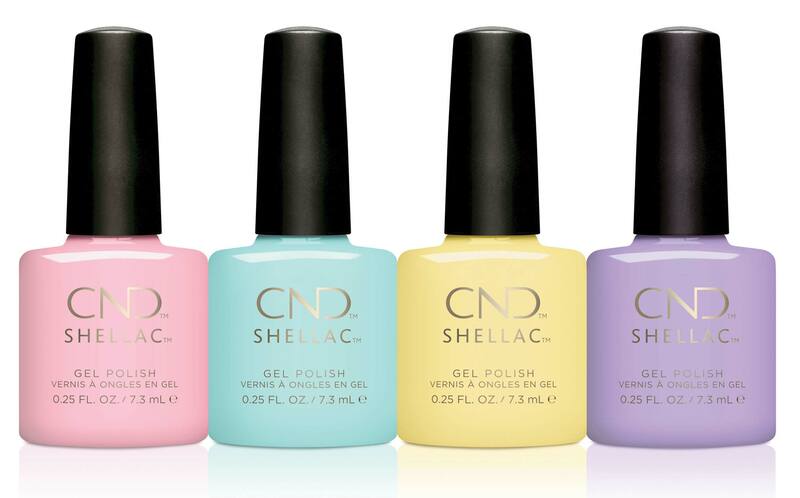 Taking cues from K-pop culture, CND has released a four sweet pastel shades; Candied, Taffy, Jellied and Gummi; in their latest Chic Shock collection, $20.95. Evoking youthful hip hop vibes, these candy-coloured hues will have you at the front line of hot nail trends. 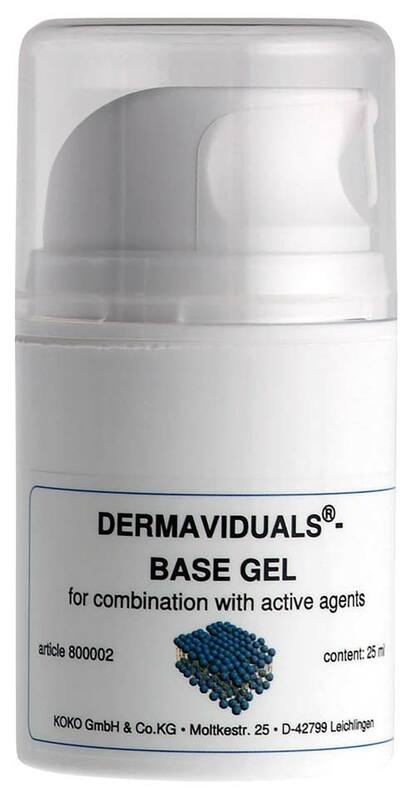 Whatever your skin condition and concerns may be, the Dermaviduals Base Gel, $162, can be blended with active agent concentrates to target anything and everything. Kate Michelmore of Skinography says, “My favourite way to use the mask is by filling it to the brim with antioxidants, echinacea, vitamins and zinc. The skin is flooded with nutrition with the clear treatment mask, protecting the skin during long haul flights.” For those with extremely sensitive and compromised skin, I can promise you this hero product will end all woes and worries of your skin health. If you’ve opted to bite the bullet of hard-core maintenance and go blonde, you’ll be glad to know that the latests are indeed the greatest. 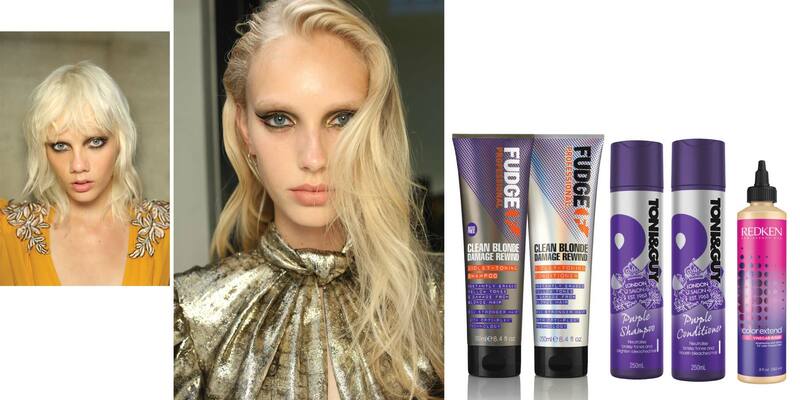 Fudge’s best-seller has been updated with their opti-plex formula – dubbed Clean Blonde Damage Rewind, $29, this one not only tackles brassiness but also strengthens and repairs the hair. On the other hand, the Toni&Guy Purple Shampoo & Conditioner for Blonde Hair, $17.99, is all about beating colour fade to maintain its brightness for longer. To stretch out time between salon visits, Redken Colour Extend Blondage Vinegar Rinse, $47.50, rebalances the hair’s pH and keeps tresses smooth and shiny. For the growing sector of people suffering from adult acne, Dr. Des Fernandes of Environ has introduced the 3-phase Focus Care Clarity+ range to help target the root cause of breakouts. The range is infused with vitamins A, B3, C and E to protect, rejuvenate and enhance the skin’s resilience while the combination of alpha and beta hydroxy acids accelerate the desquamating process of your skin. Clearing up clogged ducts and glands, you can expect calmer, clearer skin with a refined texture. 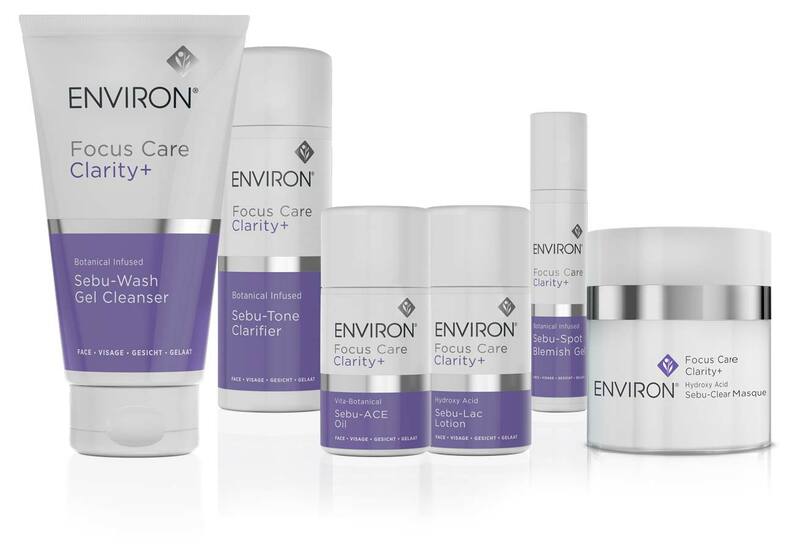 Environ Focus Care Clarity+ Sebuwash Gel Cleanser, $78; Sub-Tone Clarifier, $52.75; Sebu-Lac Lotion, $70; Sebu-ACE Oil, $85; Sebu-Spot Blemish Gel, $46.30; Sebu-Clear Masque, $90.